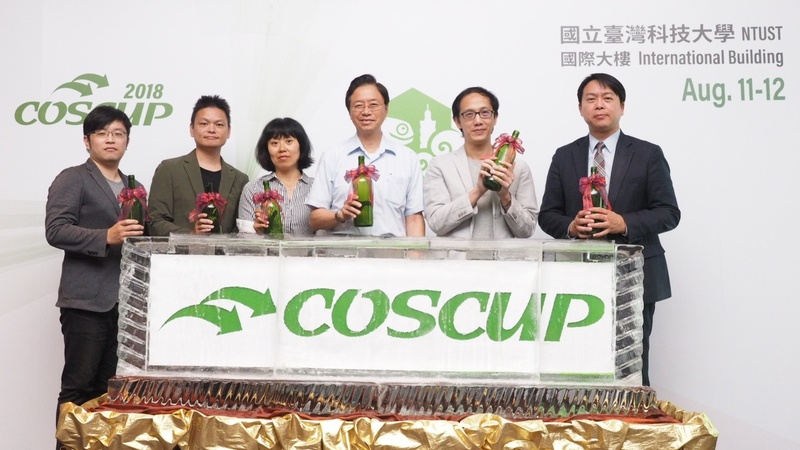 Since its founding in 2006, COSCUP (Conference for Open Source, Coders, Users and Promoters) has been the leading promoter of open source and innovation in Taiwan. GNOME.Asia 2018 will co-host with COSCUP and openSUSE.Asia in Taipei! We launched our Press Conference in Taipei Humble House Hotel on Aug 7, and honorably invited former Simon Chang San-Cheng (former Premier of Republic of China, Chairman of the Taiwan Mobile Foundation), Chen Hsien-Li (CEO of Breaktime Inc), Wu Han-Chang (CEO of Asus Cloud Corporation). The press conference is an opportunity to showcase the 13 – year journey of COSCUP, and also invite speakers to share how greater society can benefit from an open source community.